Italian pasta as with mama at home. 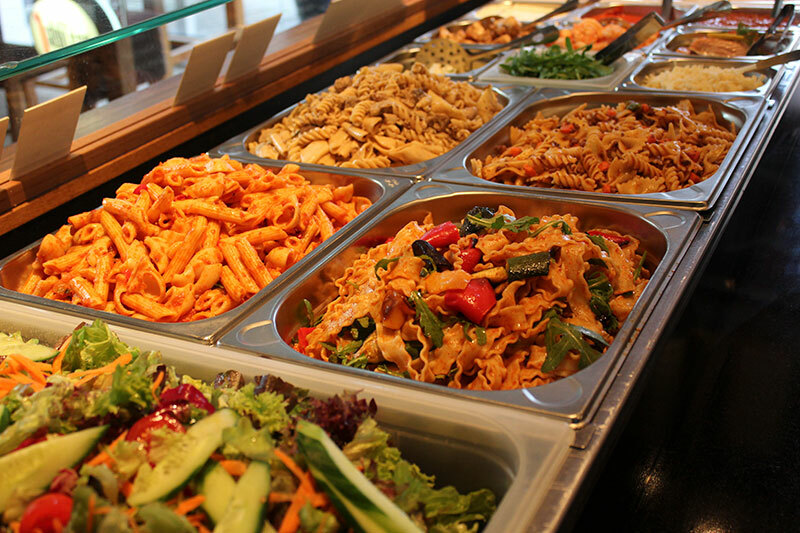 We always offer fresh prepared pasta variations with spaghetti, penne, farfalle, macaroni, rigatoni & co.
Our sugos are homemade and includes a lot of vegetables, meat, fish or seafood. Choose your favorite pasta and sugo – there is something for every taste.